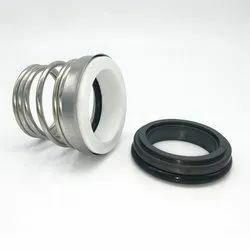 We manufacture and export the high quality Rotary Shaft Seal. We are a major supplier of the mechanical seals like Rotary Shaft Seal. We have designed and developed the series of B91/CG and B901/CG of the Rotary Shaft Seal. It is specially designed for the various applications of the industries like chemical and petrochemical. Oil Seals Or Rotary Shaft Seal are manufactured in Inch and Metric range from NBR, CPR, FKM and any other polymer desired by the customer. 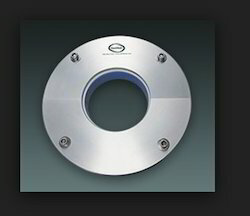 The types available are MI, MIDL, MO, MODL, MOCDL or any other profile and design required by the customer. Our oil seals are trimmed using automatic trimming machine resulting in accurate trimming of sealing lip. Hydraulic Motor Seals on Request.